I must confess that as a history junkie I consistently became a “fan” of some of the historical figures that I have studied. While not a professional historian, I realize that this can be a no-no when you get into the research of one of these individuals. As has happened many a time, I was heartbroken the more I found out about these individual’s unsavory habits: William T. Sherman thoughts on the African-American, Churchill’s drinking more than what should have been humanly possible, LBJ’s “locker-room” behavior. All of these things brought the startling reality of these humans being in reality, humans. While still disappointed in the behavior of historical heroes, it added a depth of complexity and dare I say aesthetic pleasure to my historical study than I have ever enjoyed before. In the remainder of this point, I want to share an activity with you that may paint a picture you did not know about Albert Einstein. 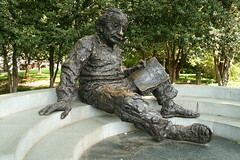 One of the first figures that I became fascinated with was Albert Einstein. I had unfortunately heard more of the myths about him than true factual information. It was while I was teaching about him in the late 90’s in a world history class in Colby, KS, that I had my eyes opened about some of what historians had uncovered about him. Historians that I read stated that he was a philanderer, a difficult man to be married to, and that he could be somewhat stubborn in his assertions and to those who opposed him. At the time, I remembered how crushed I was as a young historian who had developed an affinity to the man. As I matriculated into a mature understanding of history, I have learned to appreciate the man for his positive contributions to science and humanity, and to understand historical figures are human beings…warts and all. 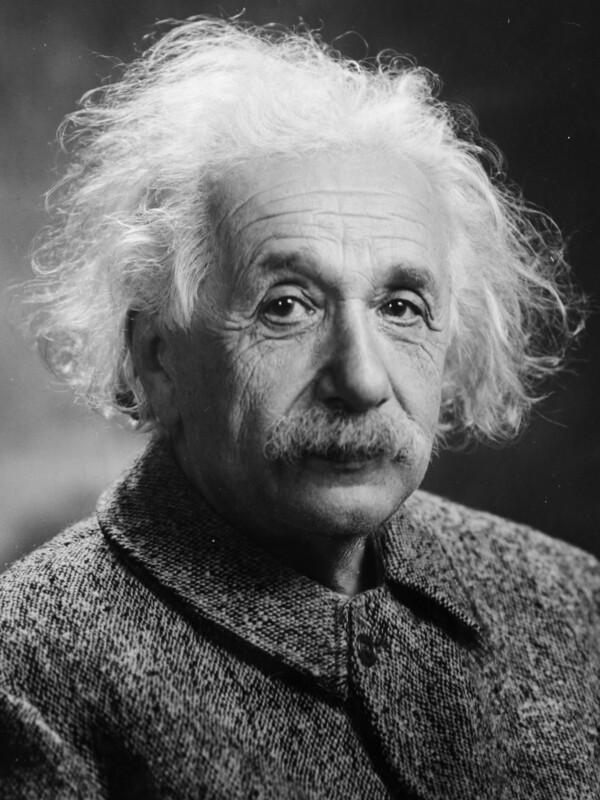 It is because of this, that I have developed a lesson plan entitled “Einstein’s Foibles.” It is an investigation into three letters Einstein wrote that are separated from his academics, and focus more closely on the man. Analyze three documents regarding Albert Einstein and participate in a Pre/Post Exclusion Brainstorm based on the Blachowicz’s activity entitled Exclusion Brainstorm. I have placed these activities on my personal website. I encourage you to go here for the activities. If you have clicked on the webpage with this activity, you will see a list of 16 words. Feel free to change any of them out as you would wish. The prompt is to have students select three of the words, based on what they know of the person, that best describe them. This is a great way to help students improve their vocabulary if any of the words are difficult to define. The students should be prepared to defend their responses. Typically, it would be at this moment that I would have students complete a quick Think-Pair-Share to defend their answer to their peers. At this time, I encourage you to share with your students YOUR process for analyzing primary sources. The key thing to keep in mind during this process is that the kids are looking at primary sources, written by Einstein, that are outside the realm of his academic prowess. The webpage has the links to the three sources. After having analyzed the primary sources, students will participate in a final exclusion brainstorm. What is different about this experience is that there are blanks for the students to choose their own words. Again, as a whole class, it is important to debrief and summarize why they thought about the man as they did. As always, we need to share with students that with the limited sources we are exploring, this may skew or affect our opinions of the historical figure. We need to continue to explore our historical figures constantly to grasp who and what they truly are. fascinating, and realize, like many figure in history, he has flaws just like us all. Which makes him all the more interesting to me.